A Malawian traditional healer claims 100 married men are consulting him daily to get traditional se_x enhancers to protect their marriages. H-Metro spotted taxi drivers and private vehicles making their way to the bushy area in Cranborne during the night, only to discover that Sekuru Kamwelo Banda’s house along Umguza close was their destination Banda, 44, popularly known as Sekuru Banda in Cranbourne, told H-Metro that married women are taking their husbands to consult him daily, including visitors from overseas over traditional herbs. I am now facing problems with my neighbours over parking space because of the increasing number of visitors seeking help,” said Sekuru Banda. “We have married men who lack power during se_x and some have weak organs, men are being open with their spouses and are consulting me over such issues. Tine varume varikubuda pachena kuti vari kutadza kugutsa vakadzi vavo, hanzi tinonyara, they hire taxis to this place and they end up coming with their spouses. We have our sisters married to white men in UK and other foreign countries who are visiting for traditional herbs. 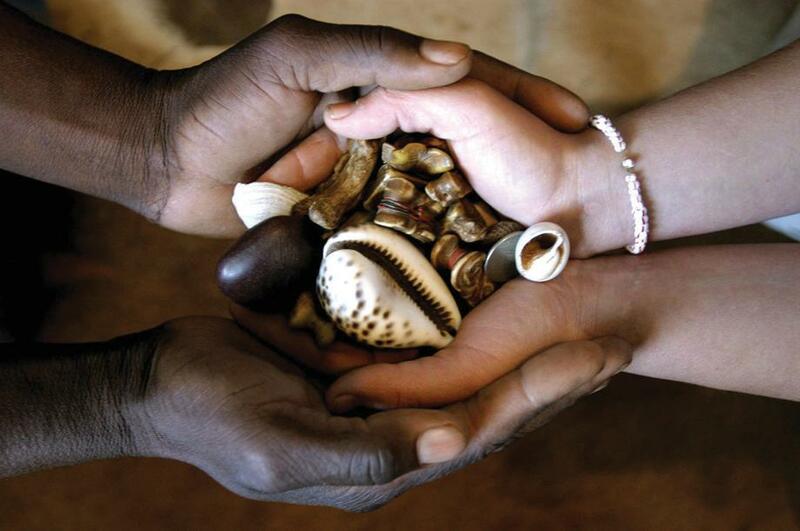 Every 15th of the month I receive other traditional healers from various nations coming to share with me about herbs used to treat various problems and diseases. To be honest with you, married women are now discussing se_x issues with their partners and I want to believe is all men admit their se_xual failures, this will end stories like cheating from married women. “Almost 100 men, including couples are consulting me over traditional herbs to boost their se_xual appetite daily. Handisunge nhengo dzevarume vanobuda kunze, handitenderwe kupa mipfuhwira, asi ndinosunga imba kuti mukadzi kana murume asafunge kubuda kunze. I can attend to 300 people daily over various issues and these include church goers because this is like a clinic not a church so they come here for help. Some of the issues need discussion and this takes time up to midnight. Some of the days, especially men who secretly consult me over their failure to se_xually satisfy their spouses, havadi kuwonekwa said sekuru Banda. H-Metro witnessed people queuing to consult sekuru Banda, with some in tinted vehicles waiting to consult sekuru Banda as taxi drivers took turns to drop clients. Sekuru Banda made headlines claiming that he had herbs to cause cheating partners to see mysterious things like a baboon, snakes and ghosts during their quality time with their lovers.